Innovation to deliver safety, accuracy and efficiency. Railways are essential components of the global economy and infrastructure. Throughout their life cycle, rail operators demand efficient approaches to planning, construction, operations, maintenance, and expansion. These applications call for innovative solutions for measurement and information management. 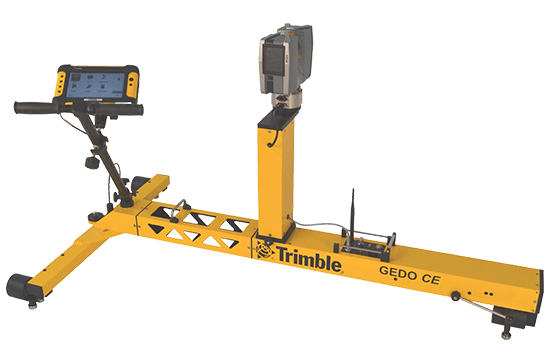 Based on decades of experience in the railway industry, Trimble GEDO systems combine positioning and measurement sensors with communications and software.